With our modern manufacturing plants based in UK, France and Japan, we can provide a high quality product that is keenly priced. Our design service draws on years of manufacturing and installation experience. Our products have a much superior design to others available. This means you can install and commission them in less time. We design, manufacture and deliver straight to you so you get the best prices. Bulk installer discounts are available too. Our solar and wind energy products have the best guarantees in the industry. With products as reliable as this, why wouldn't we guarantee them for longer? Below are some of the Osutour family of energy generation and distribution product range. We supply security products to industry including window and door locks, security doors, safe room products and more. In common with other websites, log files are stored on the web server saving details such as the visitor's IP address, browser type, referring page and time of visit. Cookies may be used to remember visitor preferences when interacting with this website. Where registration is required, the visitor's email and a username will be stored on the server. Offering up to 25% conversion efficiency which is amongst the highest available anywhere today, Osutour Energy are a force to be reckoned with. 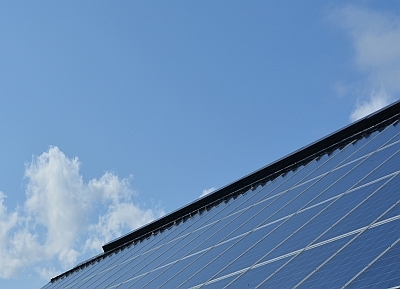 We offer super-strong crystalline silicon photovoltaic panels and bespoke roof tiles in easy-to-fit modules. Add our simple modular aluminium framing and you have an easy solar setup for any situation. 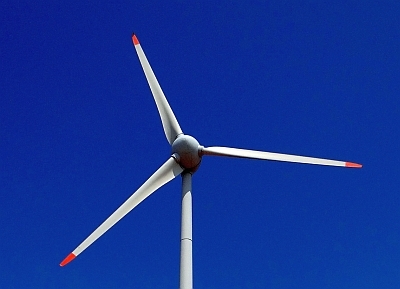 Efficient conversion of kinetic energy from the wind into electrical power is no mean feat. Osutour's Mirralectric patented technology helps the aerofoil to be mounted vertically or horizontally with no loss of performance. Our smallest turbines can be used for battery charging, auxiliary power for cars, boats and caravans or to power roadside traffic signs. Osutour Energy can provide quotes for the largest wind farms down to the smallest single use chargers. Osutour Energy's heat meter solutions can quickly enable companies to convert any communal heat systems to wireless prepayment setups. 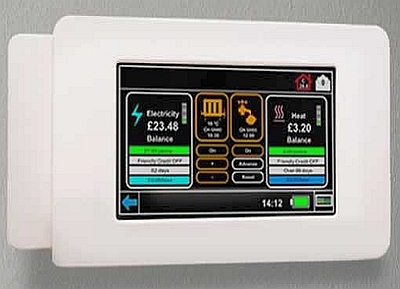 With European law changing rapidly, these systems allow landlords and housing developers to stay a step ahead and charge tenants for exactly what energy they consume. We are anti-bump, anti-pick and anti-snap lock manufacturers! 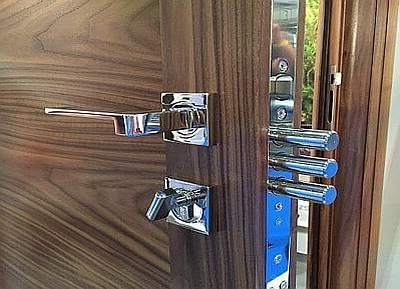 Our lock sets come UK manufactured, police approved and have extended guarantees against failure. 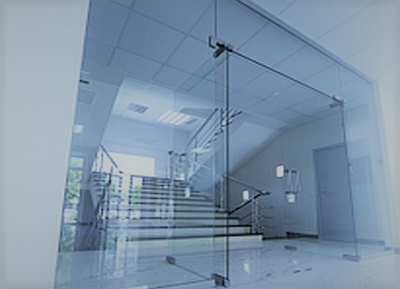 Bullet-resistant glass, often called bulletproof glass, is one of the most important advances in domestic security. This ballistic glass is made of highly resistant and transparent materials which can stop most bullets ranging from hand guns to rifles. We manufacture this at our Solar Panel plant so you know you are getting the best quality and tolerances available. 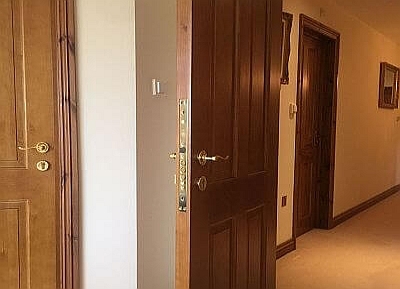 Safe rooms are now an important consideration for high-end, new build properties. Our products can be retrofitted and offer superb protection agains aggravated burglary, theft, kidnapping and acts of terrorism.